Let us take the headache out of Brand Merchandise as well as Club or Team Uniforms. We can manufacturer, advertise and sell your merchandise without you having to invest large sums of money in stock. We do it all and when products sell, we reimburse you. Easy. 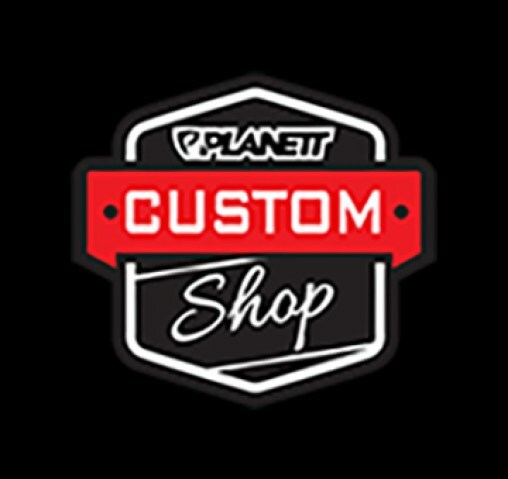 Planett now offers a great opportunity for brands, teams or clubs to enter an Official Apparel Partnership with us. NO longer do you need to carry stock and waste valuable storage. NO longer do you have to waste money on carrying stock that might not sell. NO longer having to deal direct with customers. NO longer do you have to pick, pack and send orders. NO longer do you have to chase up lost funds or stolen stock. We brand and carry your stock at our expense. We provide a fully secure online shop for your members/customers. We deal with the customers direct. We pick, pack and send the stock direct to the customer. We pick, pack and send the stock direct to you. We can add new products and new designs quickly and easily. We pay you every time we sell a product from your range either weekly or monthly. 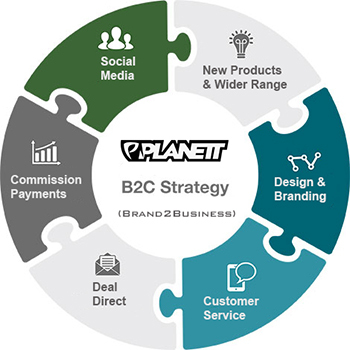 Contact us today to find out more about our free B2C Model.